With ZSwitcher you'll get the renowned Maya workflow within ZBrush! 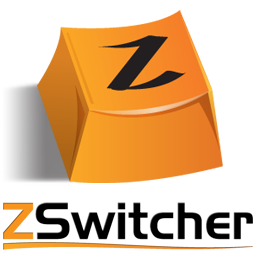 ZSwitcher is a plug-in that allows you to use the same mouse and keyboard hotkeys to navigate your 3D canvas in ZBrush as you would in your 3D viewports in Maya, Mudbox, and many other 3d applications that use the Alt-centric navigation method. Artists that use both ZBrush and other 3d applications in production will save time and energy with a unified user interface. 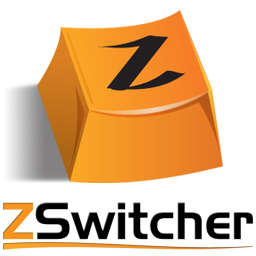 If you plan to use ZSwitcher for non-commercial or educational purposes, you can purchase it for the discounted price of $28. Personal licenses have the same exact features as commercial licenses -- the only difference is price. This offer is limited to only individuals (not to be combined with company accounts) and is only applicable once per customer.